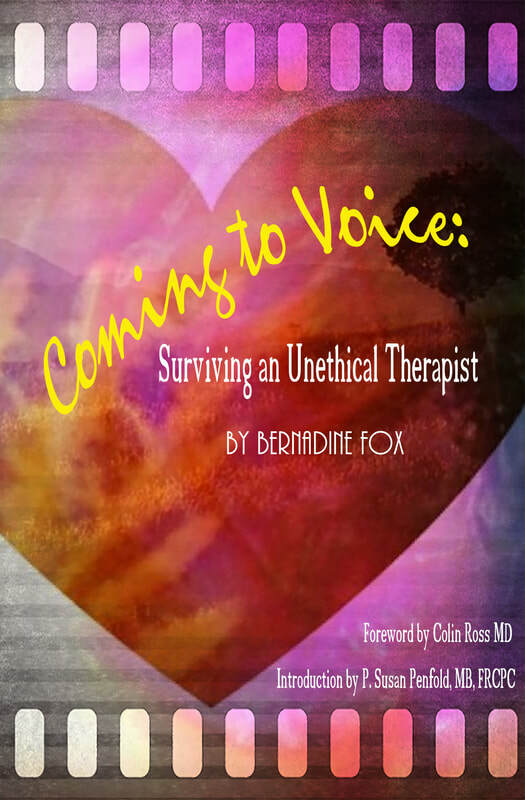 "This book is a treatise for survivors of childhood abuse, for friends and families of survivors, and for anyone who works with victims of abuse in a helping capacity, from family doctors, to clergy, to mental health and social services practitioners. This is the true story of a woman who, unwittingly, became the victim of an accredited counselor, while she underwent therapeutic treatment. It deftly delineates both the profile of an individual who systematically abused her position of trust and the repercussions for the victim. It is also the gut-wrenching story of a cast-off child whose only defense was to disassociate in order to withstand inconceivable early age trauma."